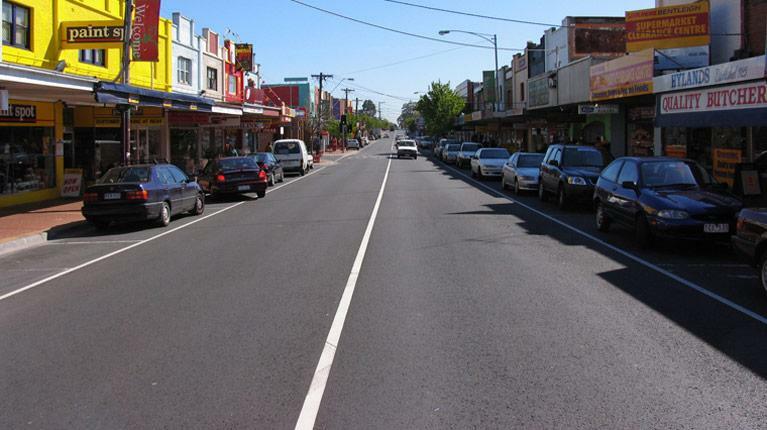 The suburb of Bentleigh in Victoria is located 13 kilometers southeast of Melbourne’s central business district. With a population of 14,920 as of 2011, this suburb belongs to the City of Glen Eira local government area and was named after Thomas Bent, a famous politician of the state. Various attractions can be found today in the area. Among them are the Alnutt Park, Halley Park, Victory Park and Bentleigh Memorial Gardens. 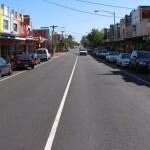 The suburb’s commercial strip is Centre Road where more than 250 retail shops are located. These include cake shops, cafes and continental delis. Primary schools in the community also exist. They are St. Paul’s (a Catholic coeducational institution) and Bentleigh West (a government owned school) Primary Schools. The Our Lady of Sacred Heart College, a Catholic secondary school exclusive for girls, is also in place. Bentleigh can be reached by public transportation, specifically the train or bus. Two railway stations are available – Bentleigh and Patterson while two bus also services the area – the 703 and 701. Currently, there’s a high demand for housing in the suburb. Statistics show that 71 people are looking per property as against the 21 people looking per property in the entire state of Victoria. Housing styles vary with some even dating back to the 1930s. In terms of demographics, some 19.9 percent of residents in the suburb are established couples and families, 17.3 percent are old couples and families while 11.9 percent are maturing people and those who have established independence. Bentleigh features larger blocks compared to other inner-city suburbs. It has been voted as most livable suburb of Melbourne several times.